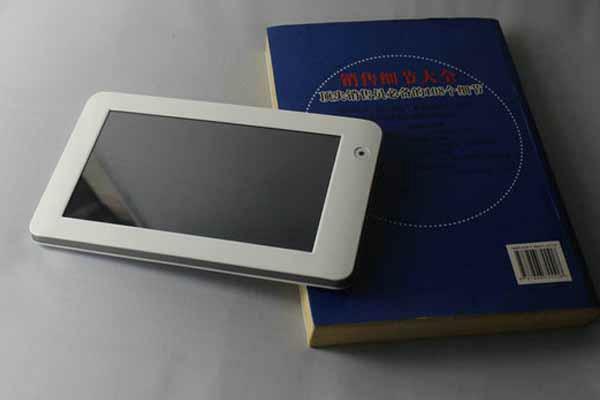 If you’re lucky enough to live in China, then you would have access to this Android Powered Tablet by HongYuXing. Not the most powerful tablet out there, but well worth it consideringthe price. “One of the perks of living in China is that you will get access to a ton of extremely cheap gadgets, some of them with specs that aren’t too bad either. Well if you are living in China at the moment, or if you know a way to import devices from China, you might be interested in taking a look at this Android tablet released by Chinese company, HongYuXing, a tablet which not only runs on Android 4.0 Ice Cream Sandwich, but costs an extremely affordable $59. The Google-branded tablet will have a 1280×800 resolution 7-inch display, according to Richard Shim, an analyst with DisplaySearch. Production is slated for April. The initial production run is between 1.5 million to 2 million units, according to Shim. 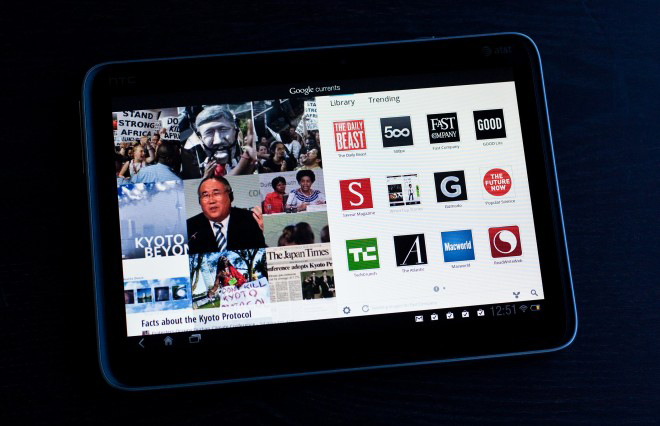 The long-awaited Android-running, Google-branded tablet reportedly arrives in April. The device is aimed squarely at the dominant, and cheap, Amazon Kindle Fire, which is the world’s leading 7-inch Android device. The tablet, which former CEO Eric Schmidt first mentioned in December, also would advance Google’s plan to create a unified software and hardware ecosystem — just like that company in Cupertino. Richard Shim, an analyst with DisplaySearch, told CNET the Google tablet is on track for production in April and is expected to cost $199. 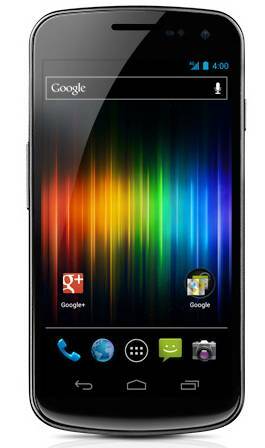 It will sport a 7-inch, 1280×800 display and run Ice Cream Sandwich (Android 4.0). Those specs, if they pan out, one-up the Kindle Fire, which also costs $199 but has a 1024×600 display and runs on a modified version of Gingerbread (Android 2.3). Should the tablet actually materialize, it would be yet another entry in Google’s sweeping hardware initiative. Google’s acquisition of Motorola Mobility will give the search company a ready-to-go hardware division. The tablet also would follow the rumored music-streaming entertainment device that would take advantage of the proposed Android@Home initiative announced at Google I/O.